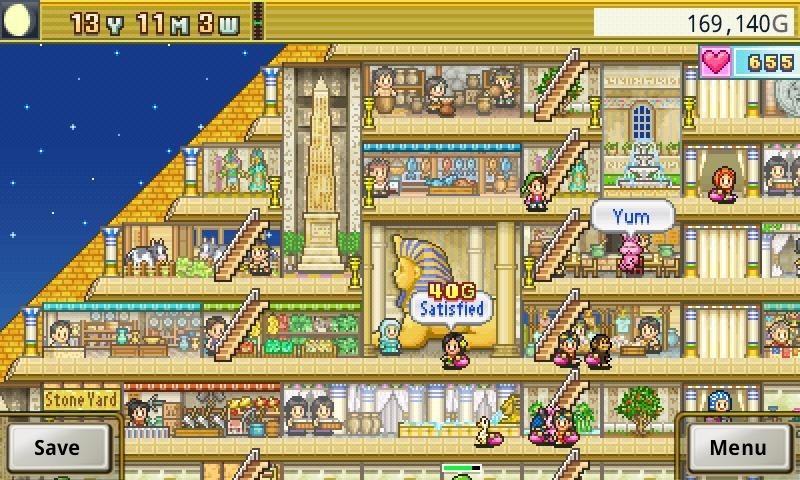 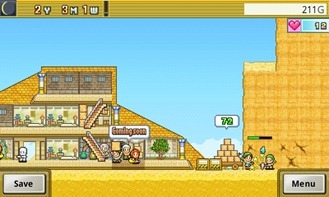 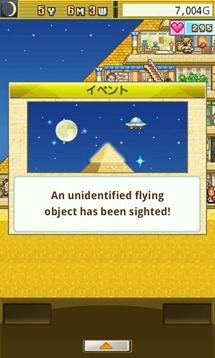 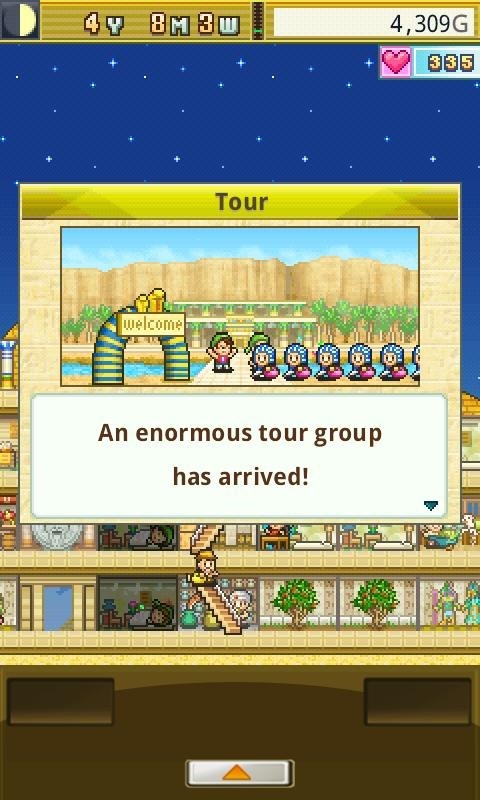 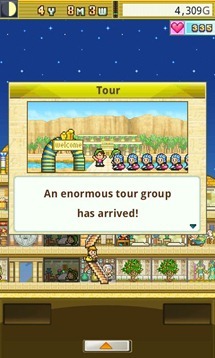 There is something undeniably addictive about Kairosoft's games. 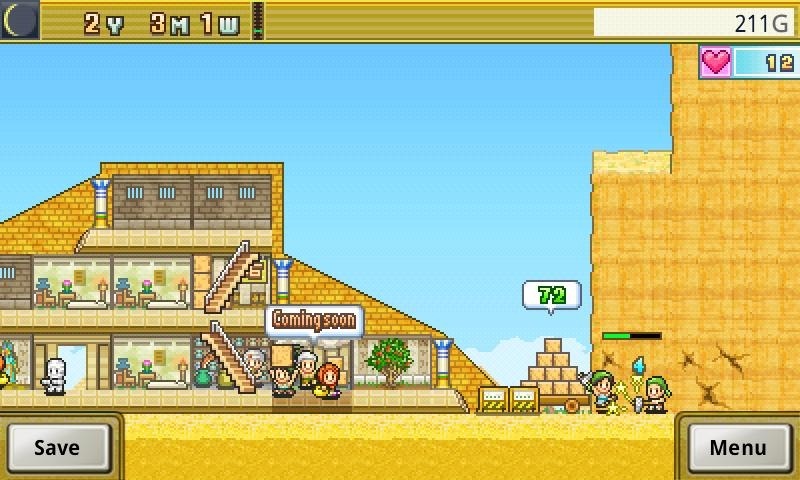 Whether you're developing video games, slaying monsters, or racing cars, Kairosoft grabs you by the eyeballs and won't let go. 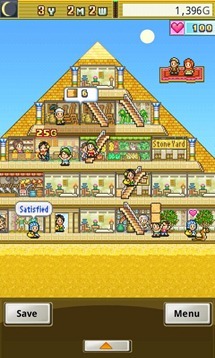 This time you're going way back in time to run your own pyramid/bazaar in The Pyraplex. 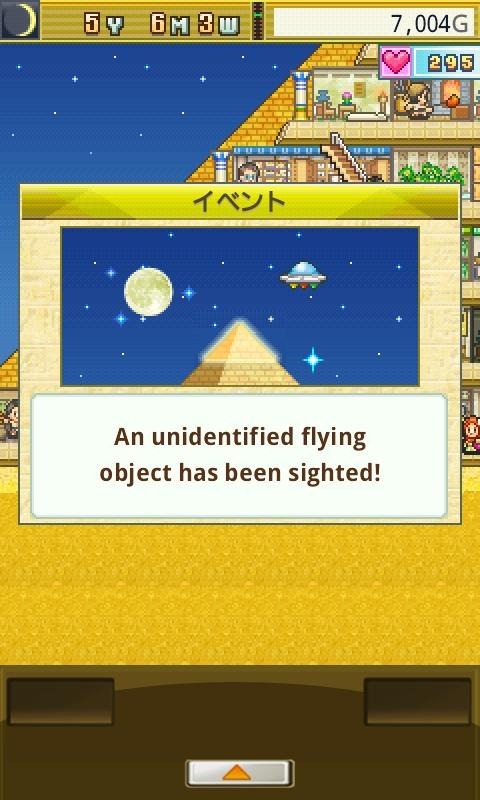 Stop me if this sounds familiar. 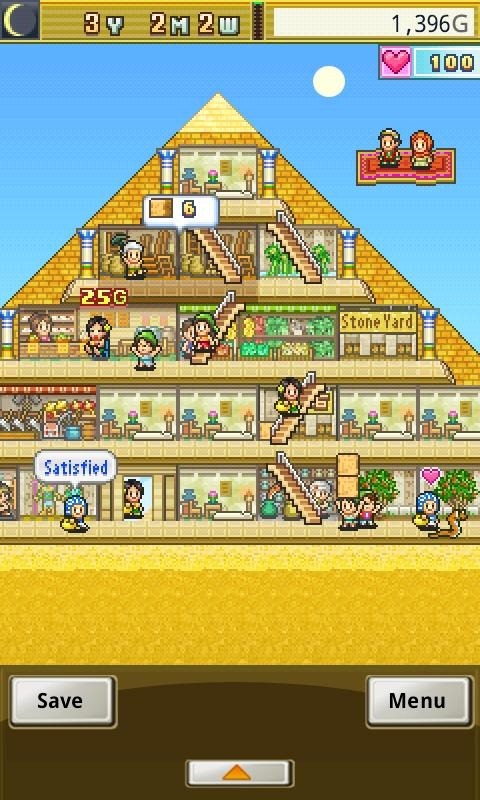 Your goal is to build up your pyramid's amenities and reputation as you quarry stone, attract visitors, and search out treasures.